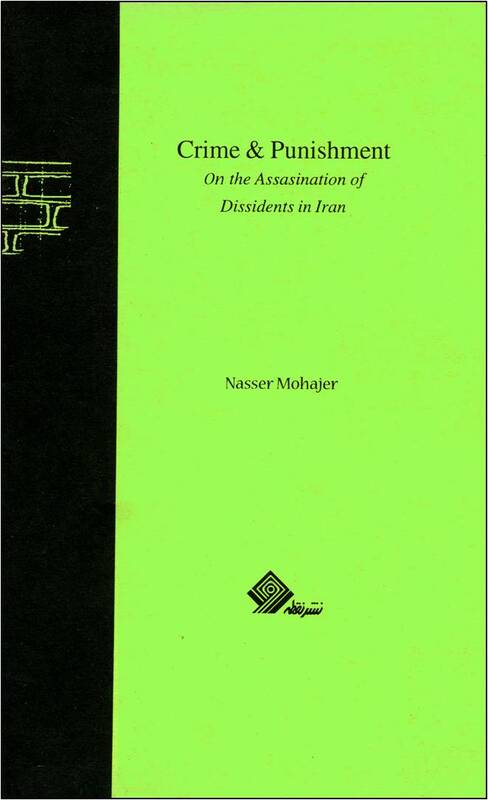 Noghteh Resources on Iran was founded in the spring of 1995. 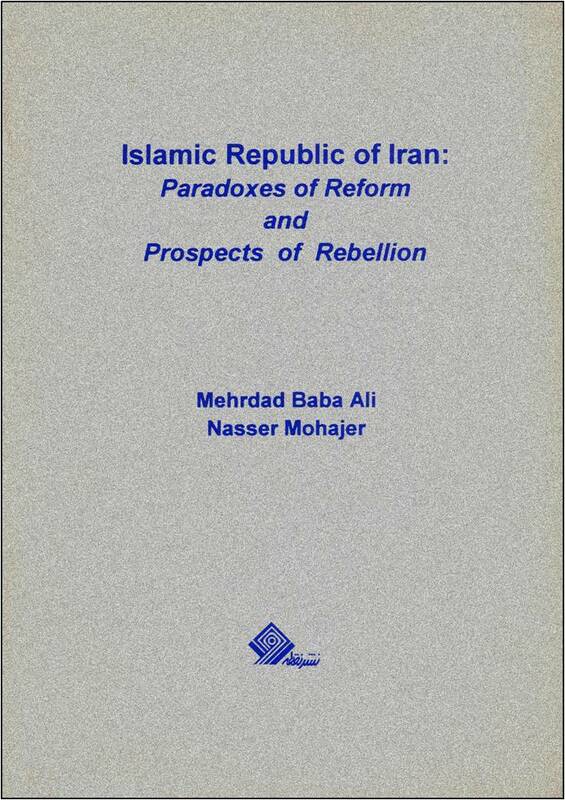 The founding members were intellectuals who had left Iran soon after the all out repression that swept Iran in 1982, residing in the US and Europe. 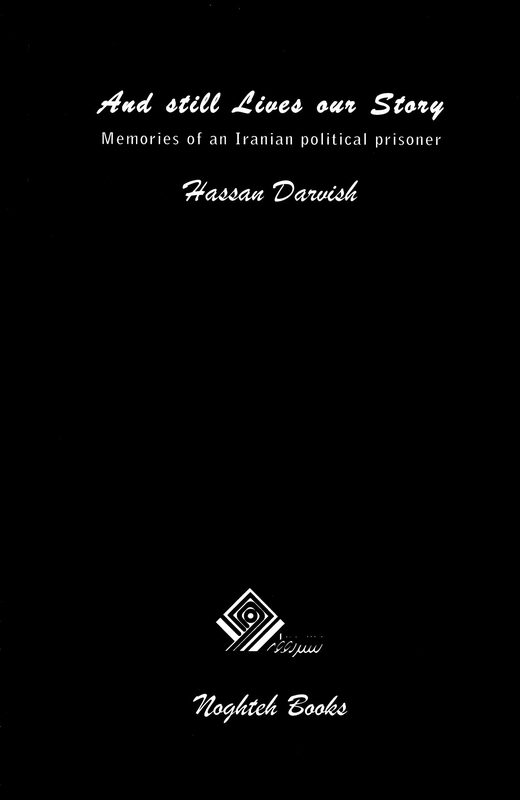 The objective was to nourish the Iranian emigrants and political refugees as to the artistic, intellectual, cultural and political endeavors undertaken by their compatriots as well as renowned Iranologists teaching in Universities and institutions of higher Education, world over. 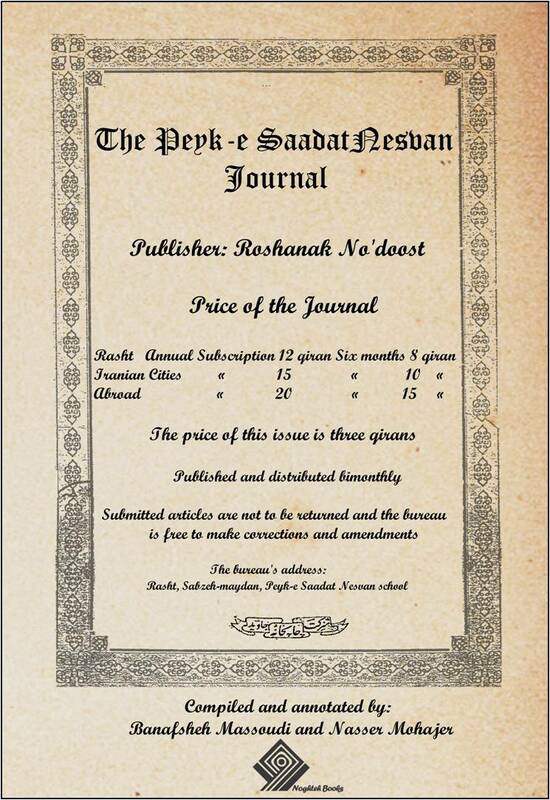 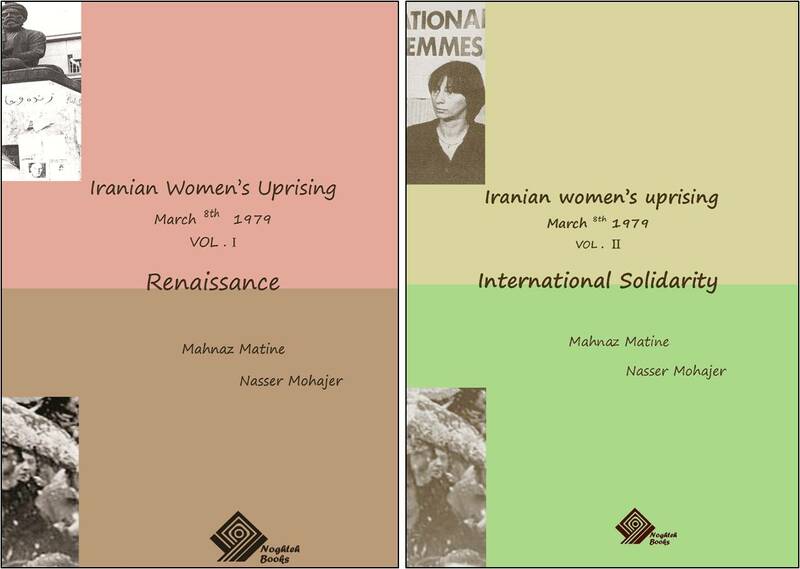 Due to the rising demand for setting up a solid platform to cover certain defining moments of Iran’s modern history in English language, Noghteh Resources on Iran has decided to take a new turn in its educative endeavors and undertake new fields of study such as religious, gender and ethnic persecutions in the Near East. 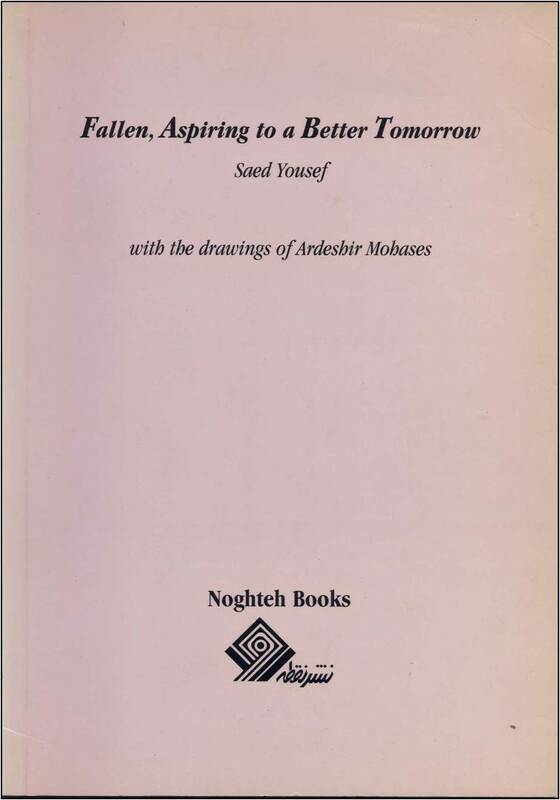 In so doing, we aim to provide information and analysis for concerned US citizen about different features of past and present processes pertaining to history in the making. 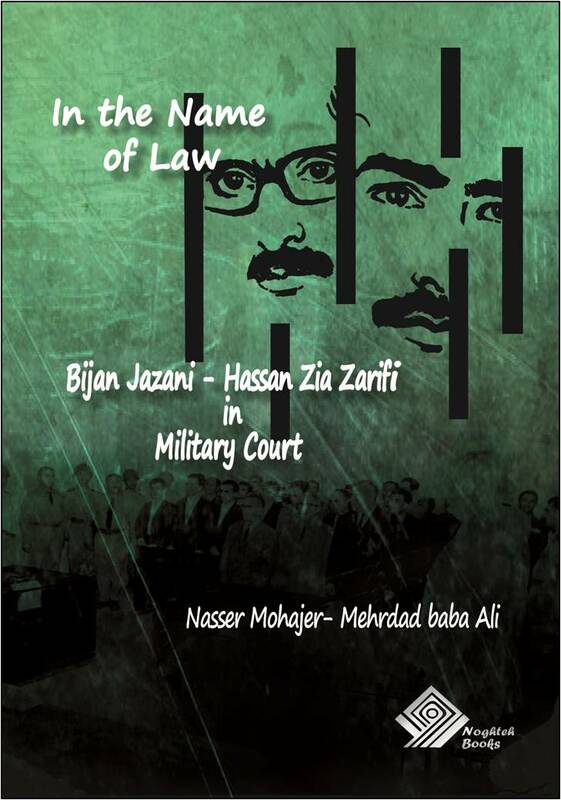 It is our firm belief that a profound engagement with Iranian history, polity, culture and sub-cultures, gender relations, trends of thought and life styles in both Persian and English language helps Iranians towards a better integration in their new home, the foundation of which epitomizes and entails the principles of freedom, liberty, altruism, hard work, human dignity and diversity. 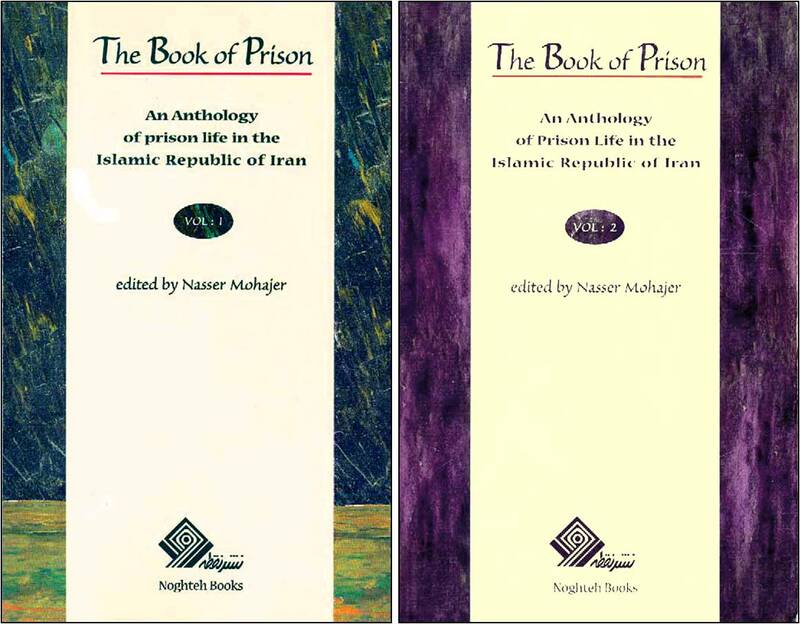 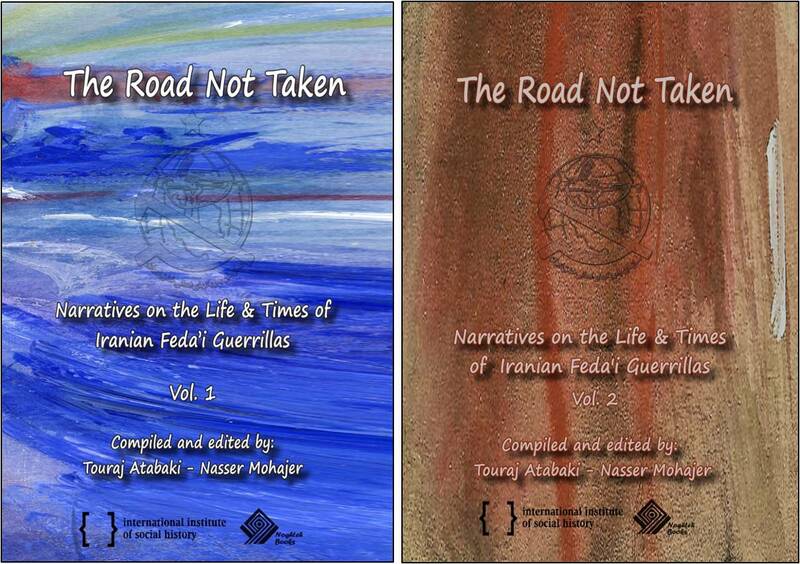 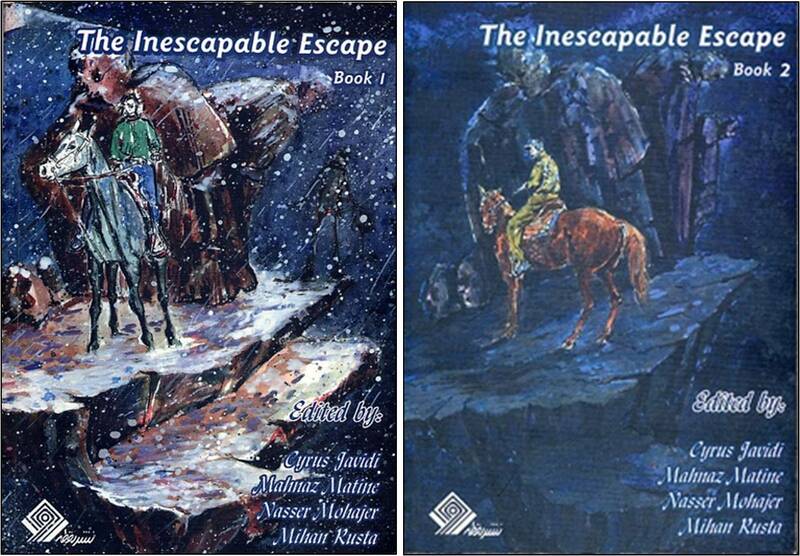 Below are the up to date publications of the Noghteh Resources on Iran. 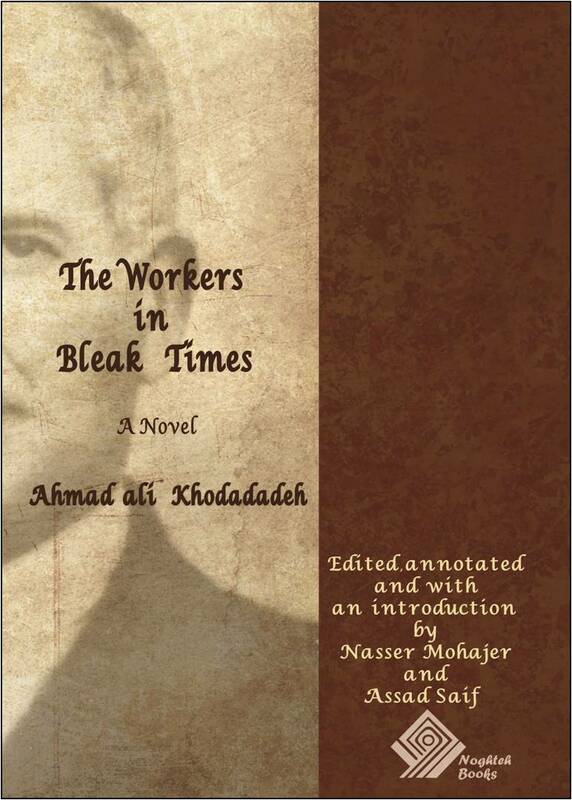 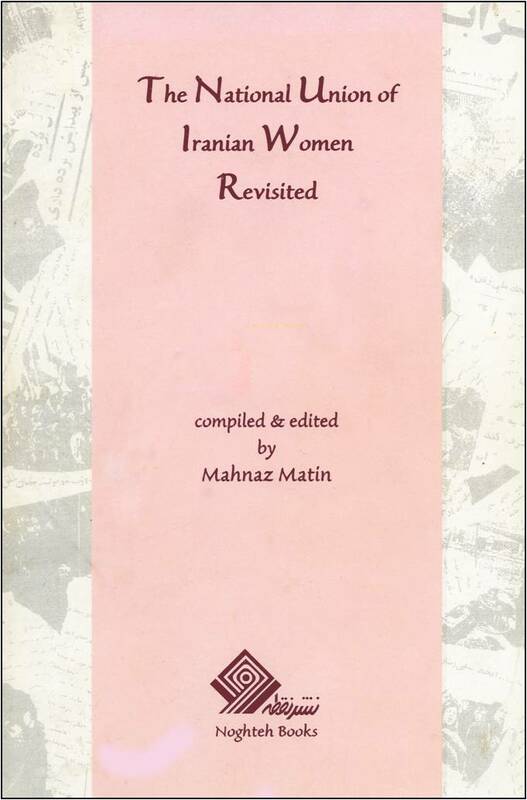 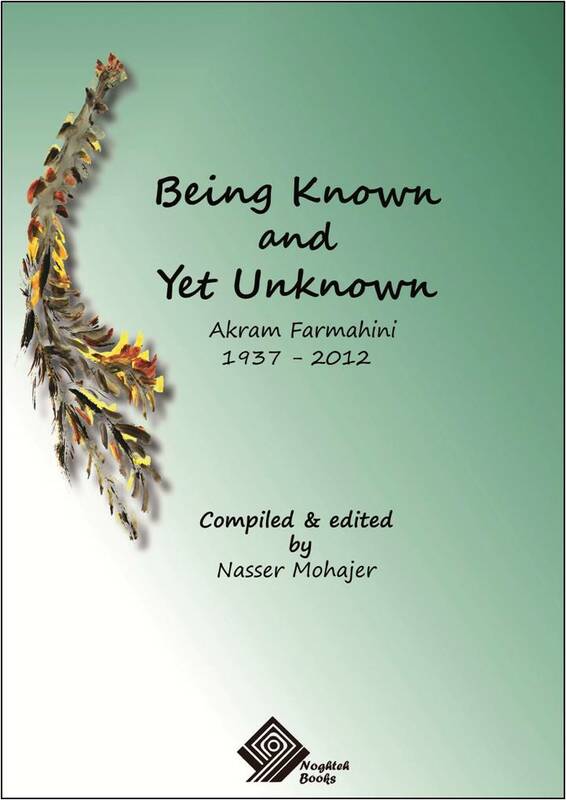 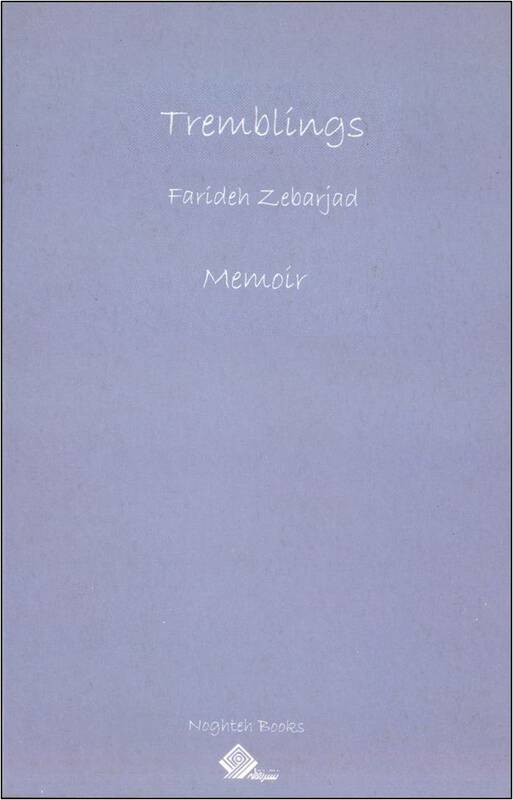 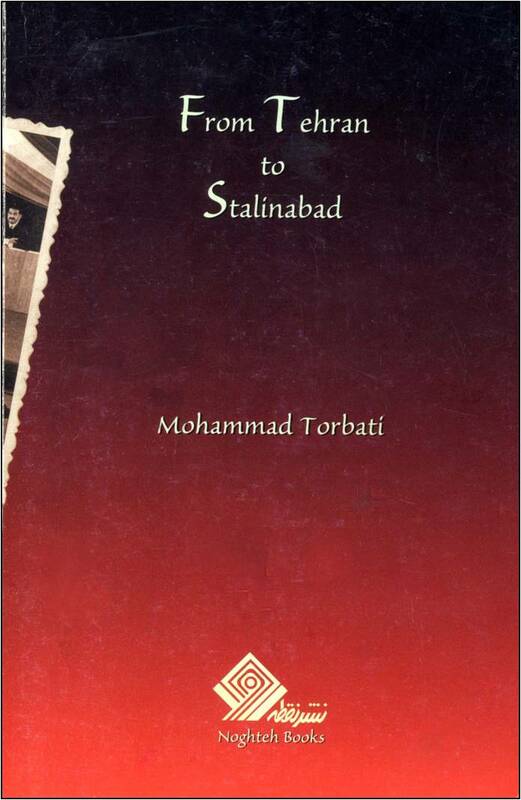 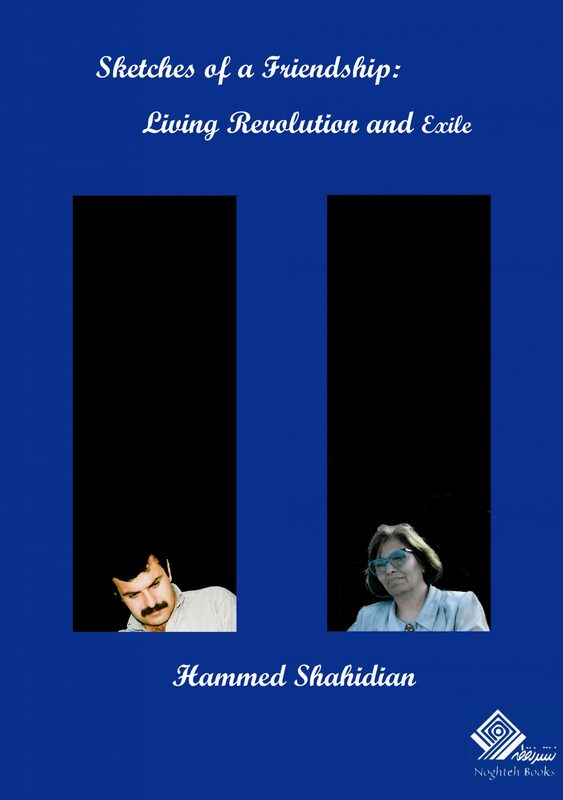 This book represents the late prominent sociologist, Hamed Shahidian’s (1938-1993) reflections on his relationship with a friend and mentor, Toosi Tabatabaei. 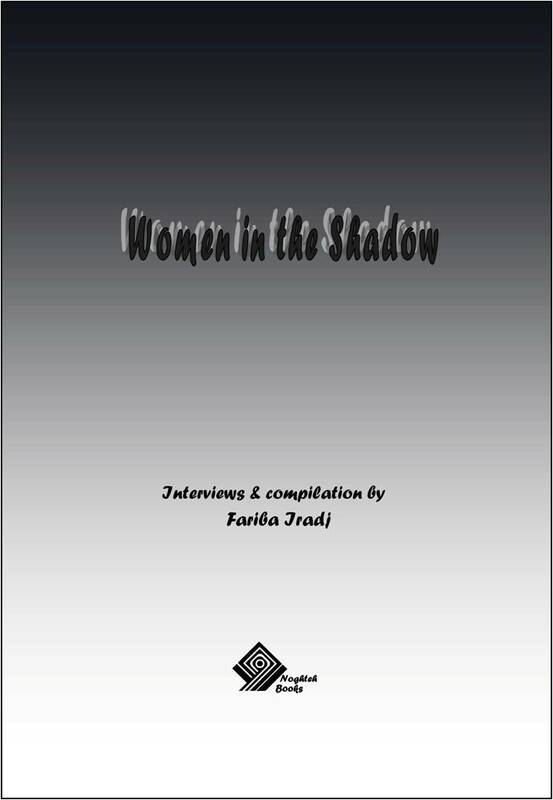 It is a compressed impression of exchange of ideas between two thinkers regarding gender relations in Iranian society (past and future). 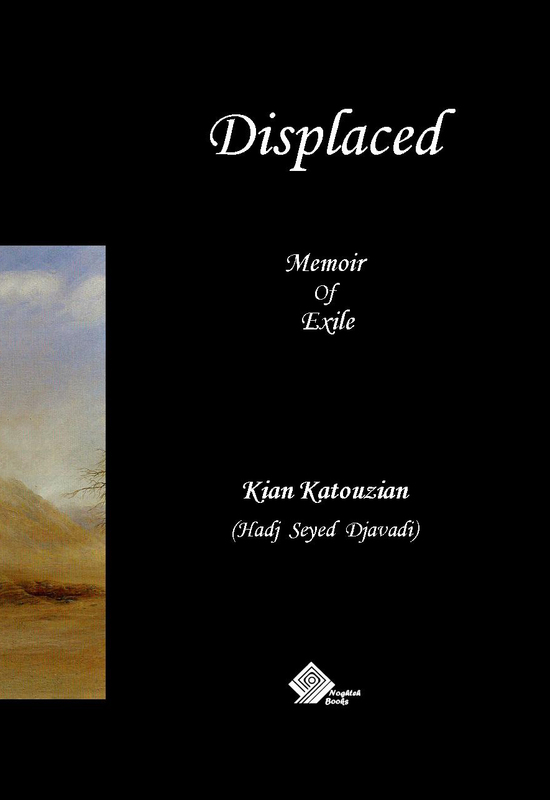 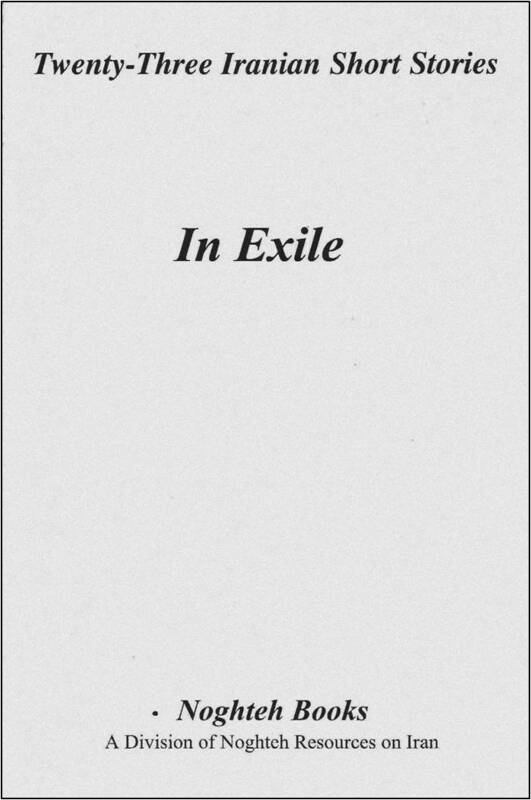 It is a rigorous probe of concepts such as love, literature, revolution, intellectuality and the agency of intellectuals and life in exile.